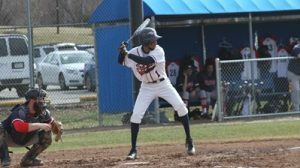 The Virginia State University baseball team has reloaded and looks to build on its success from the 2018 campaign. The Trojans won 26 games last year and this year return eight starters. Leading the way are returning outfielders Jahleel Sewer and Aaron Harris. Sewer, who was on MLB radar last season, batted .394 with 52 hits, 43 runs batted in and five home runs. Harris led the Trojans with a .441 batting average, 64 hits, 47 runs batted in and 22 stolen bases. Sewer improved his stock this summer by being named an All Star, and All League Performer in the Cal Ripken Summer League where he batted .374 (fifth highest in league). Also back are infielder Sisqo Scott (.343 avg, 46 hits, 37 RBIs) and utility player CJ Henderson (.293 avg, 8 doubles, 40 runs). Josh Welcher returns to lead the bullpen. Welcher threw 43 innings, holding opponents to a .276 batting average while striking out 39 batters. Transfers will help add much needed depth to the Trojan lineup. Utility players Brian Goodwyn and Rashad Stewart will become familiar faces throughout the VSU lineup. They both can play every position on the field. Kevin Russell comes in by way of Bryant & Stratton and looks to make an impact playing first base. 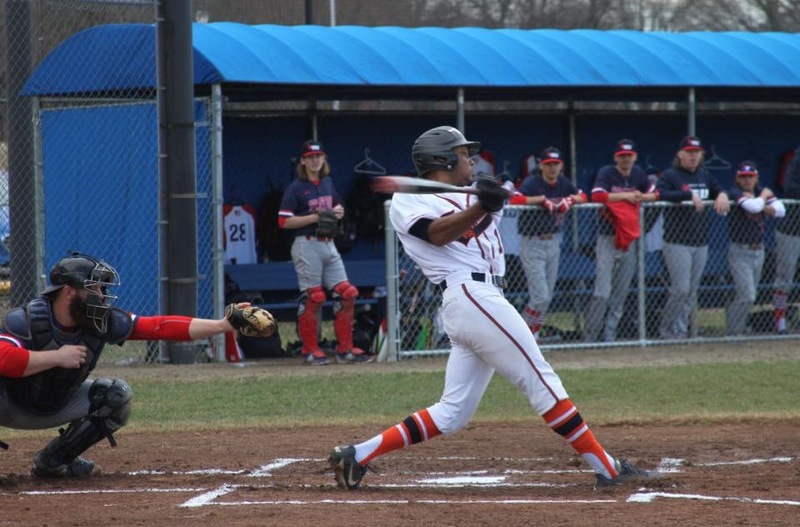 Andrew Riddick (6′ 4″) will look to add another quality arm to the Trojans pitching staff. New recruit, freshman Joshua Tayman, will also be an asset to the Trojans rotation. With a good core of veterans and what appears to be impact talent from high school and JUCO transfers, the baseball program should have depth like it had last season. There will be competition on the mound and a tough non-conference schedule, which should lead to Virginia State being ranked in both Black College Nines HBCU Baseball Top 10 and NCAA Division II polls.